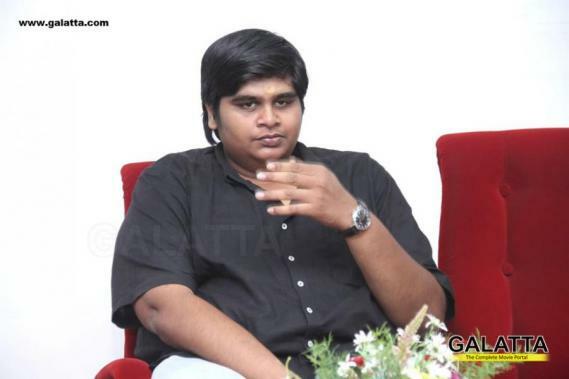 Director Karthik Subbaraj has carved a niche for himself in the Tamil film industry with his films that have spawned massive critical acclaim along with good success at the box office. In that light, Karthik Subbaraj’s next titled Mercury, said to be a silent thriller with music by Santhosh Narayanan will reportedly feature Prabhudeva as the antagonist. Actor Remya Nambeesan plays the female lead in Mercury produced under Karthik Subbaraj’s Stone Bench Pvt Ltd production banner. Meanwhile, it is now being reported Mercury apart from its release in Tamil will also come out in Hindi. If true, this would be a smart move considering Prabhudeva enjoys good popularity up North as he has been seen in several Hindi films in recent years. As for Prabhudeva's role in Mercury, it is said he plays an evil spirit who haunts young college kids and is a challenge in terms of scope for performance for the iconic dancer turned actor turned director. Although no word has come out on the release date for Mercury, we expect an announcement in the coming days.